This past week I took some much needed time off to go visit with my mom. While there, we went out and enjoyed some quality thrifting time. Now when I said Goodwill was good to me in the title, what I really mean was that Goodwill was "absolutely-fantastic-to-me-for-the-first-time-in-a-long-time-and-I-almost-tripped-trying-to-get-to-the-goodies-on-the-shelf" good to me. Yeah, that good. The tripping part I had previously mentioned? It occurred in a Goodwill which although I do not frequently visit due to the distance from my house, I have had pretty good luck in before. There, in the middle of nowhere, I found the snowflake casserole, Amish blue butterprint casserole, and green primary mixing bowl...all sitting together on a shelf...all only $1.99 each. *Insert faint here* In my area the primary mixing bowls appear quite hard to find. Thus far, aside from the small blue bowl, this is the only primary I have EVER found in a thrift. Also, I found the lime green rimmed lunch plate for a quarter, the regency green dinner plate and creamer for $1 each and my mom also found me the Pyrex Bundt pan made in France. There was still more...amazingly. The cookie jar, three spice of life canisters and butterfly gold butter tub, gravy boat, and under plate were all in the 25 cent to $2 range. 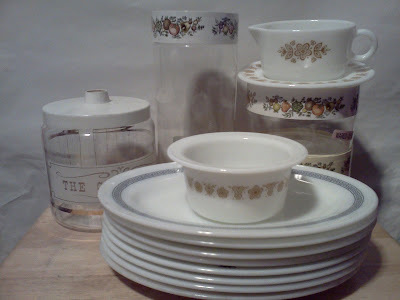 I also found 5 additional Bradford House dinner plates which I had previously posted about which brought me to the nice and even stack of 8 you see pictured. 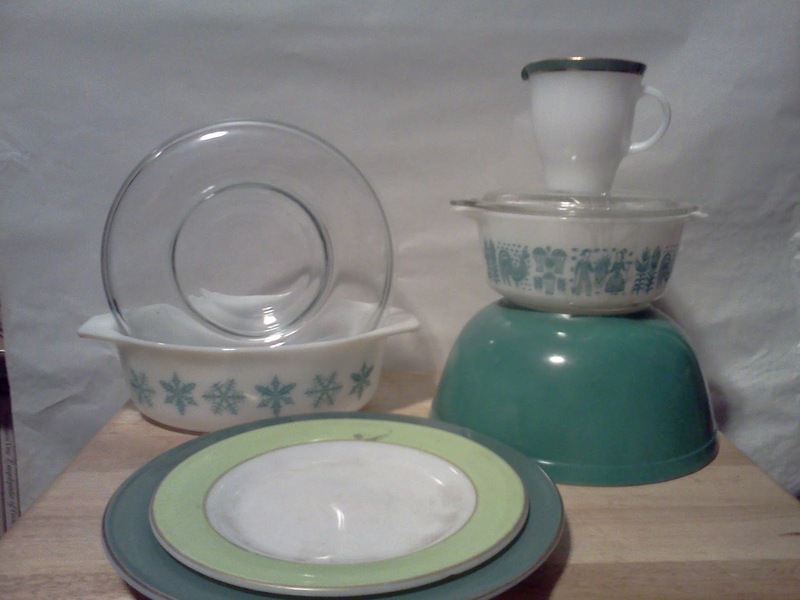 I even managed to snag some pretty sweet non-Pyrex goodies as well. My favorite has to be the Bell 500 rotary telephone. I was quite leery about this purchase as it was definitely beyond my realm of experience, but since it was only $3, I took a leap. 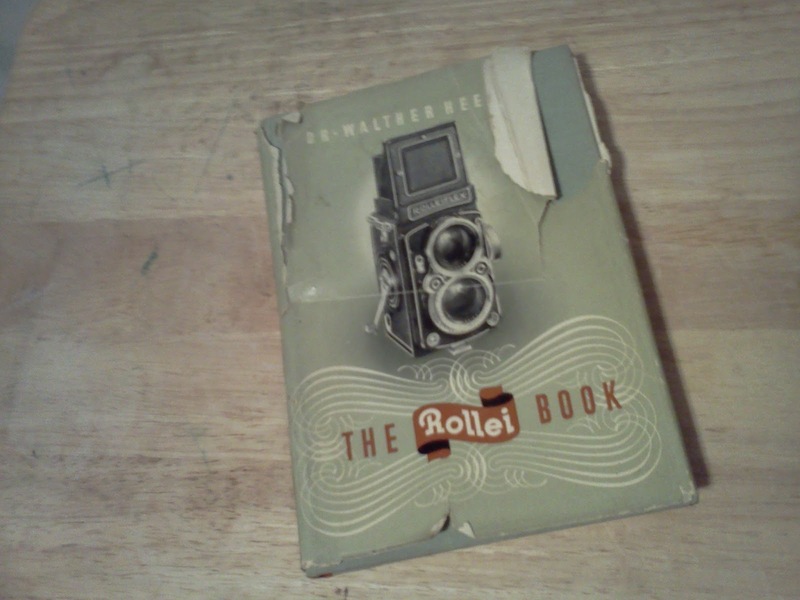 I did find out that it was made in 1979 with the "Not for Sale" markings but was officially sold in 1983. I became quite tickled with the purchase after I was able to test it, with great relief I found out that the phone can receive calls, call out, and still rings. The only thing I really noticed wrong with it is that there is more static on the line than I would expect to be normal and the hang up buttons do not light. Overall though, completely worth the money. 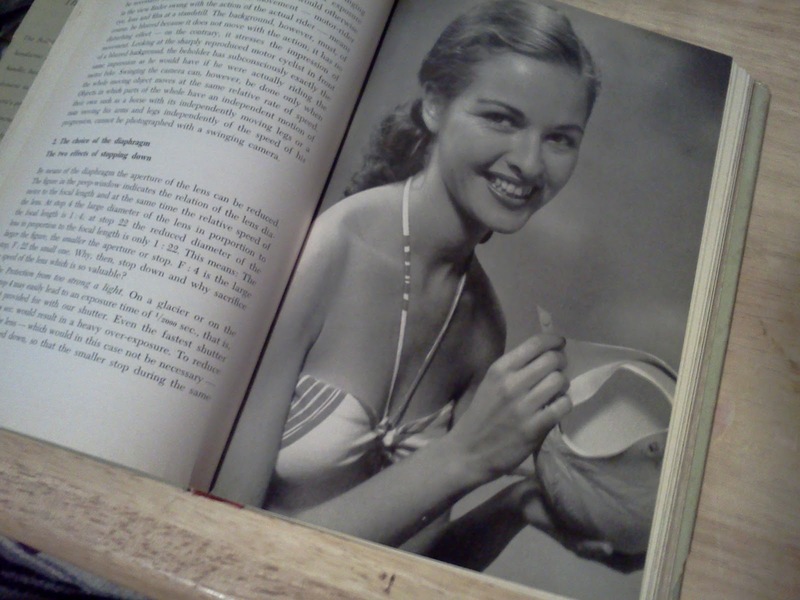 Also pictured is Girl Scout canteen from the 1960's manufactured by Mirro. On the back of the cover is the "GS" logo as well on imprinted in the metal canteen itself. 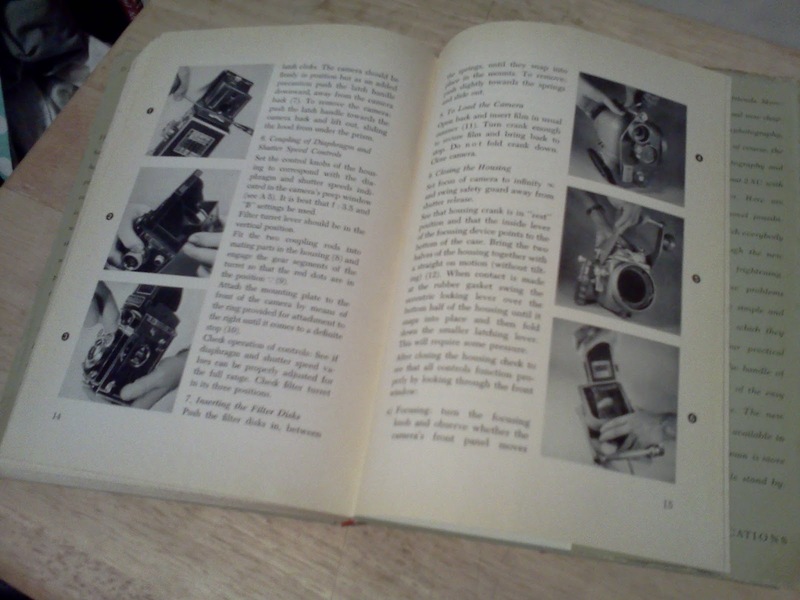 It even has some lovely black and white photos as examples throughout the directional and technique text. Well that's all for now folks. Happy thrifting and (to all my U.S. readers) also have a Happy Thanksgiving this week as well! Also, this is my first link up with Sir Thrift A lot's Thriftasaurus! You were lucky to find three canisters, for a while I was finding them quite often, I haven't seen one in ages, they're so great for storing baking ingredients in. I was especially excited since they are all bigger sizes, those seem to be even harder for me to find! Goodness, you hit the freakin thirfty jackpot! Good for you! I think I have the camera that they are featuring in that book. I bought it when I was 16. It was my first real thrifted item. Memories...(singing softly to myself... ;) Oh, and I found my first primary the other day too! Must be in the air. Thanks Melissa and congratulations on your first thrifted primary as well! Obviously, I love all the Pyrex! The green Primary bowl looks to be in amazing condition. You don't see any Primary at the thrifts here EXCEPT for the large yellow 404. I see those at almost every thrift store I go to. I also love that phone. 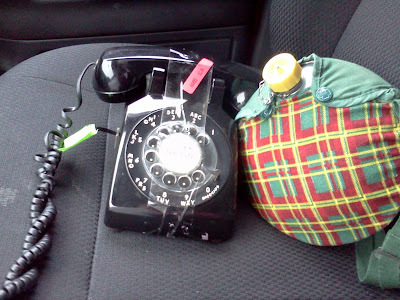 I have an old turquoise one and when I first got it, there was a ton of static on the line. I bought one of those little static reducer adapters from Walmart that you plug the phone into and then the adapter into the phone jack. Problem solved! Thanks Erica! I'll have to look into giving that a try, if it would work for me too that would certainly be awesome! Great finds! I love everything...looks like my hauls I bring home once a week!! I love the goodwill!!! Thanks! I absolutely love Goodwill, it's an addicting store. who priced those beautiful pyrex pieces? i wish to give them a large hug! and the book was a great find... i love photo "manuals" for the art they have become. I was certainly shocked at the prices, whoever was in charge of pricing lately I sure hope works more frequently! Wow - can you send whoever priced your items to Eastern Canada please! Fabulous finds at fabulous prices. Thank you! I can only hope that I find the person pricing again!